Accuracy in a test can pick up lots of marks, but not for the reason a lot of people think. 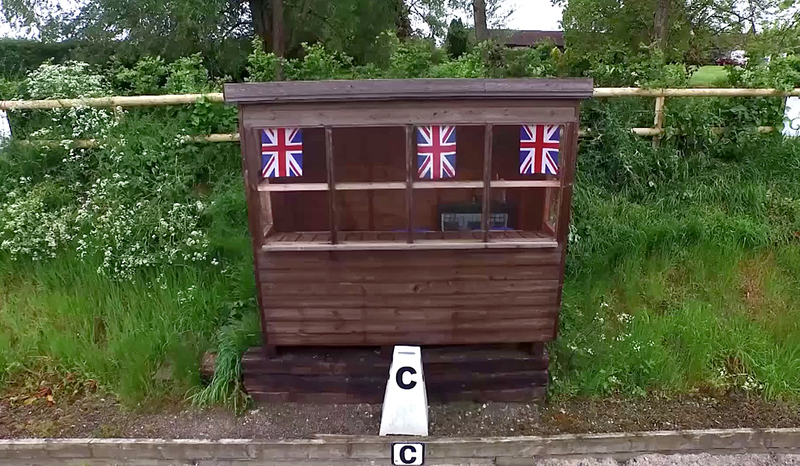 The judge doesn't suddenly see you at a marker, give a little happy clap, then award you 2 extra points. 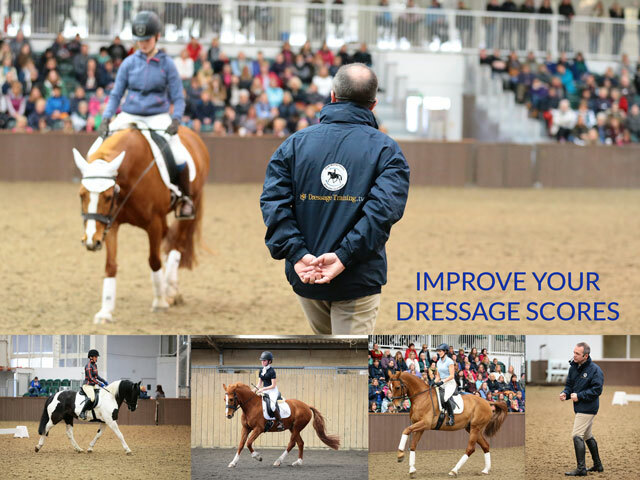 Accuracy in a dressage test means performing all movements accurately to the markers, and being in control and aware of where you are placing your horse at all times. 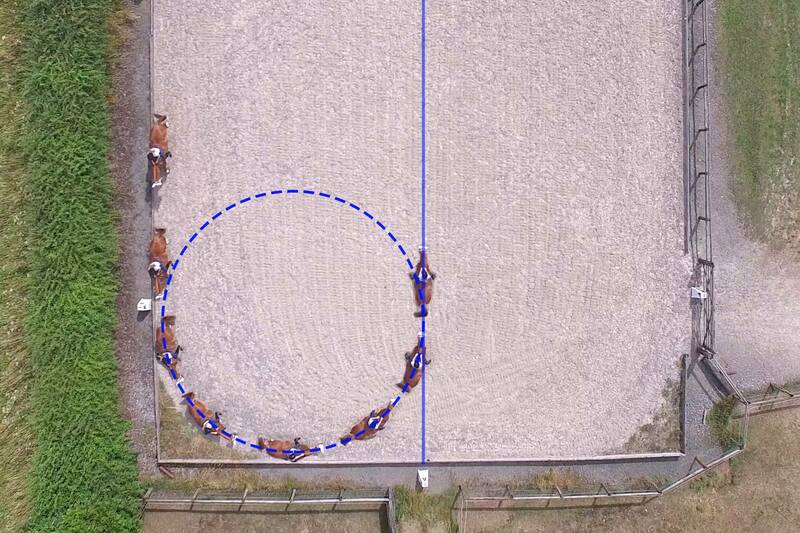 Let's take the example of the humble 20m circle... Any point at which you allow your horse to drift, or are not doing a perfect circular shape, you have made the job of your horse more difficult than it needs to be. At some point you will need to make a sharper turn during the circle to fix the problem. 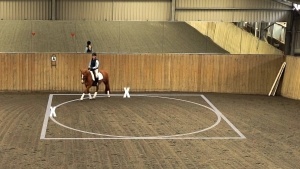 This is 'obvious' to the judge and at some point they will see the horse unbalanced through the shoulders and showing non-uniform bend. 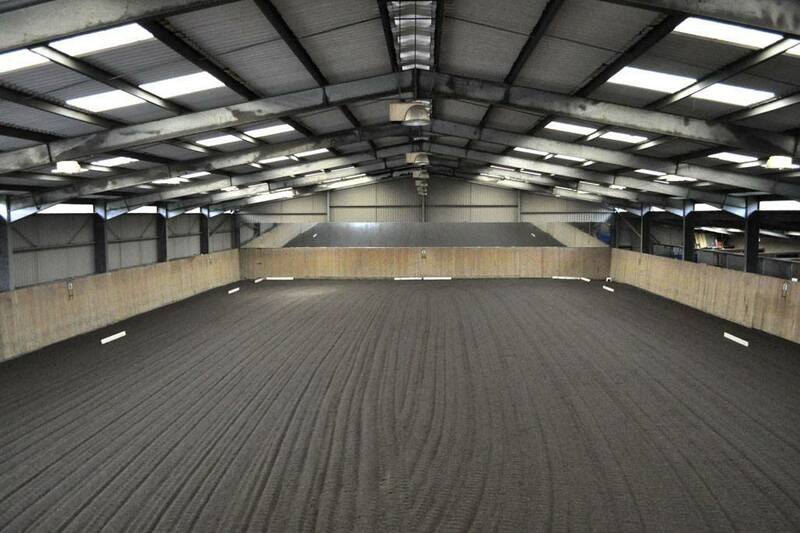 This goes for corners and turns. Far too often riders to not plan their turns or corners. Did you know that your corner for instance is simply a turn? I do not advocate 'riding into corners' but instead working out what the best radius of a quarter circle you can make to get around the corner. 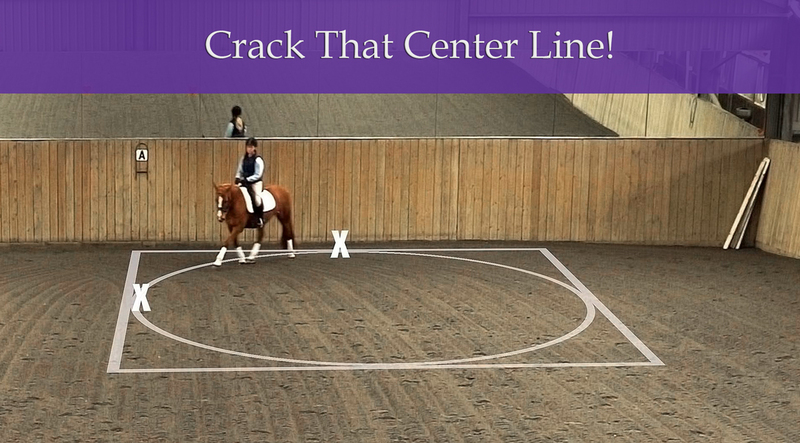 Look at the image of my daughter turning up the center line on her Prelim level pony. 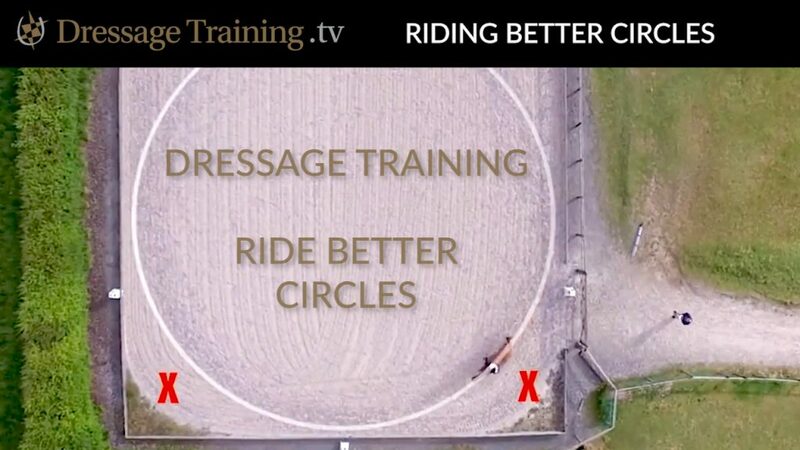 This is how she sees turns.. they are quarter circles, of a chosen radius which allow the horse to turn balances through the shoulders. 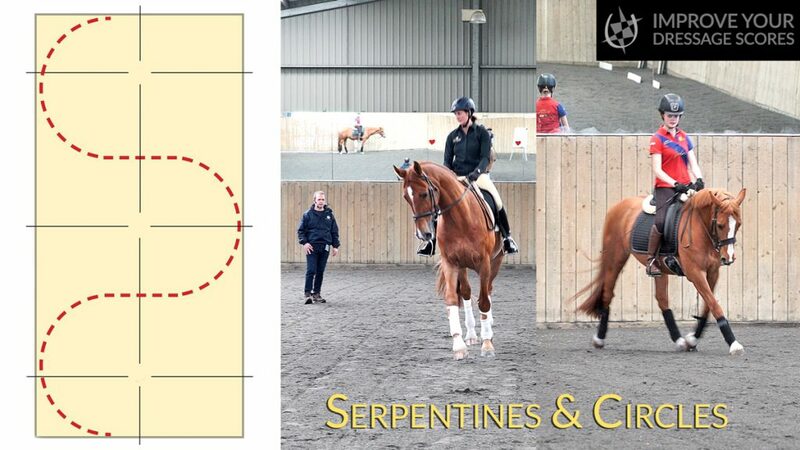 It is rather 'anti-common sense' that you will get higher marks for using a big radius, that allows your horse to maintain a smooth balance, than for a small radius which has your horse winging around the corner falling onto it's outside shoulder. There is an awful lot more to being accurate than hitting markers!